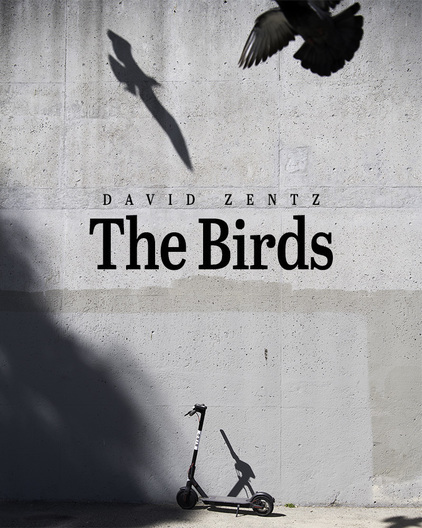 Purchase your copy of The Birds. 8x10", 106 pages. The Birds, 8x10" photo book.